Three members of the Calgary Stampeders have been voted to the Canadian Football League’s 2018 all-star team. Defensive tackle Micah Johnson is honoured as a CFL all-star for a third consecutive year while quarterback Bo Levi Mitchell and linebacker Alex Singleton both make the list for the second time in their careers. 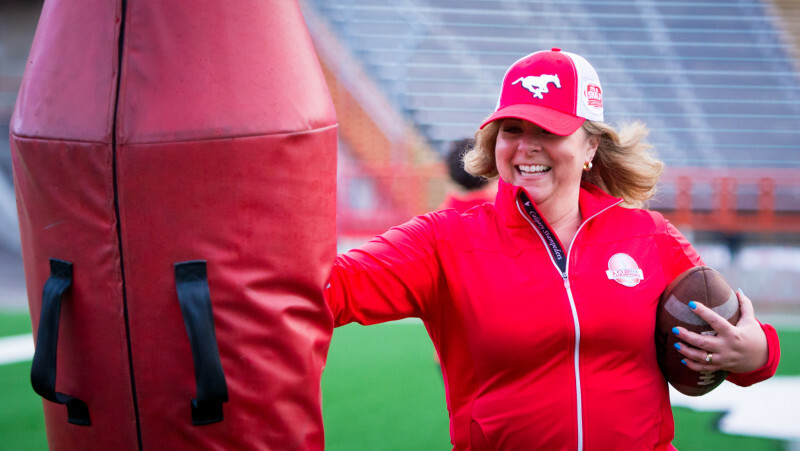 The all-stars are determined by voting members of the Football Reporters of Canada (FRC) as well as one ballot from each team’s coaching staff. Bo Levi Mitchell (quarterback): Mitchell was both the regular-season Most Outstanding Player and the Grey Cup game’s Most Valuable Player in 2018. He led the CFL during the regular season with 35 touchdown passes and cracked the 5,000-yard plateau for the second time in his career. He started all 18 games and completed 356 of 585 passes for 5,124 yards and 35 touchdowns compared to just 14 interceptions. He was also tops in the CFL with 42 completions of at least 30 yards and a touchdown-to-interception ratio of 2.5. 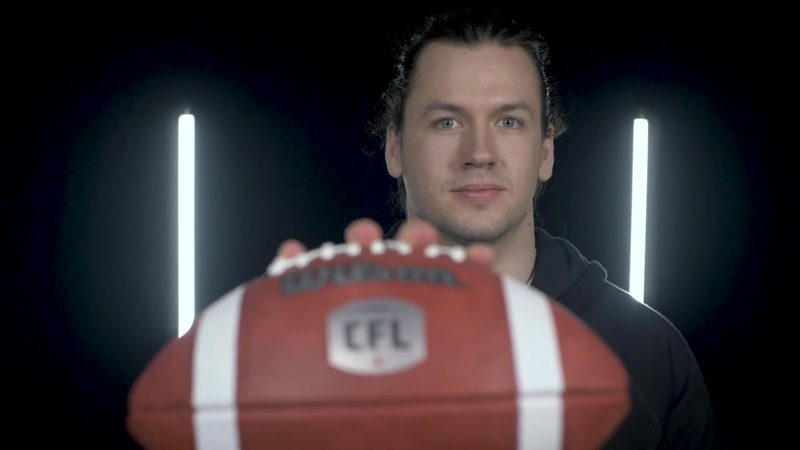 Mitchell had five 300-yard games including a 491-yard performance that represented a single-game high for all CFL quarterbacks in 2018. Mitchell passed 14 players on the CFL’s all-time passing yards list this season and now ranks 21st all-time. The Katy, Tex., native was previously a CFL all-star in 2016. Micah Johnson (defensive tackle): Johnson started 17 regular-season games and led all defensive tackles in the league with 14 sacks and added 28 defensive tackles including two tackles for loss, three forced fumbles, two knockdowns and one interception. Johnson was part of a Stamps defence that yielded league lows in numerous categories including points (321), touchdowns (27) and rushing yards (86.5 per game). Alex Singleton (linebacker): Singleton won the CFL tackles title this season with 123 takedowns. That total tied his own single-season team record as well as his league record for most tackles by a Canadian player. He’s just the second Canadian player in CFL history to record multiple 100-tackle seasons. Singleton also had six special-teams tackles, one fumble recovery, two forced fumbles and one knockdown. As the middle linebacker, the Montana State alum played an integral role in a defence that allowed the fewest points in the CFL. Singleton was also a CFL all-star in 2017.